Acting Baltimore Police Commissioner Michael Harrison said the late Sunday School teacher’s widower, Keith Smith, 52, and his daughter, Valeria Smith, 28, were arrested by Texas State Police, near the U.S.-Mexico border while trying to flee the country earlier on Sunday, the Baltimore Sun reported. 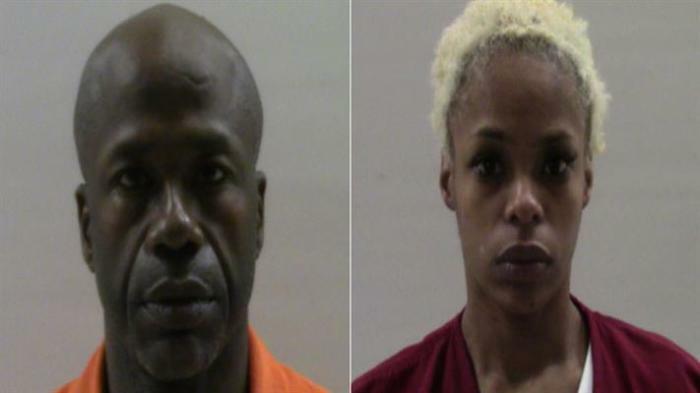 The father-daughter duo claimed while they were at a stop sign in the Johnston Square neighborhood of East Baltimore, Jacquelyn Smith, according to her husband who was driving, saw a woman standing on the side of the road, with what looked like a baby in a blanket and a cardboard sign that said, "Help me feed my baby, God bless." 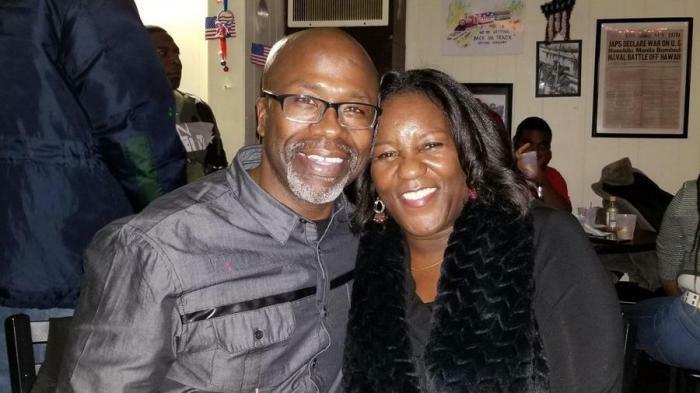 Jacquelyn Smith, who was 54 at the time of the attack, died in a local hospital but her death drew national attention and sparked a conversation about the dangers of being a Good Samaritan. People like billionaire media mogul Oprah Winfrey raised concern about the attack. “I’ve done this to (sic) and I have gotten out the car to run across the street to help... my prayers for strength for him & her family,” rapper and record producer Missy Elliot replied to the tweet. On Sunday, however, Harrison said Keith Smith and his daughter have been charged with first-degree murder. Several members of Jacquelyn Smith’s family, like her brother Marcel Trisvan of Havre de Grace, told the Baltimore Sun that the family had doubted the initial account of his sister’s death from the beginning. “I already know it’s Keith,” he said. Trisvan explained that even though police did not give them any information, detectives had been increasingly asking about his sister’s relationship with her husband. Baltimore State’s Attorney Marilyn Mosby said the Smiths exploited the city and its violence. “Often times, we have these negative depictions of our city and it’s rather unfortunate when people take advantages of these negative perceptions,” she said at the news conference, according to the Sun. Mayor Catherine Pugh also expressed her disappointment with the alleged actions of the Smiths.